Highly recommend you check out Big Oak. Marty, Whitney, and Lisa will take very good care of you. You will be hard pressed to find a man more passionate about killing things with a bow. He's got the rams... and his ranch is on your side of the state. Any of the sponsors on tbh have been very good for hunts. 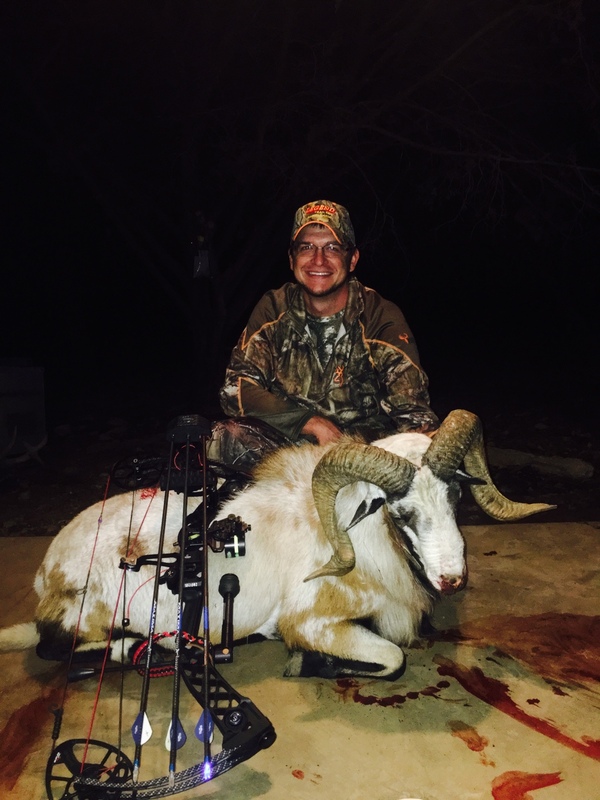 I have only been to Timberlake bowhunting ranch, as far as sponsors, and I can guarantee that you will get a ram with them. I have to second big oak on this one. I loved hunting there, was a great spot and plenty of good animals to choose from. 3 Fingers Bowhunting is another good one to check out!!! will finish the Texas slam next year. PM me if you want Im a FF down in Galveston and I go with a bunch of FFs in the Dallas Area. me and a buddy hunted there in february. 100% success rate. they have texas dahl, black hawian, corsican, and painted desert everything from $300 cull rams on up to monster rams. price of ram includes lodging. Cant beat their prices. located in benavides, tx. 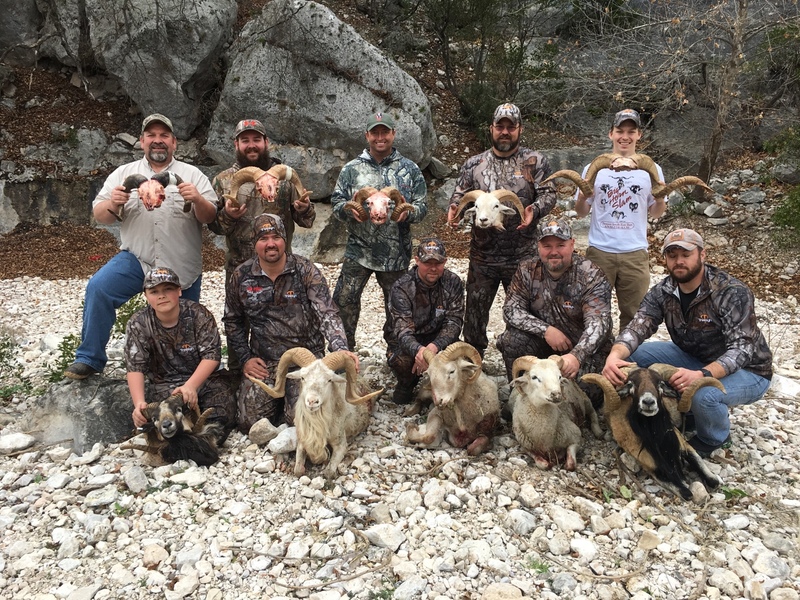 Looking for an affordable ram hunt for my 2 sons. Please share ranches and details. Thanks! Please go here and kill all of them. Hate them dang things! Or spear if you can prove you are accurate and your spear is sharp. Looking to take my young son to Thompson temple in early 2019. 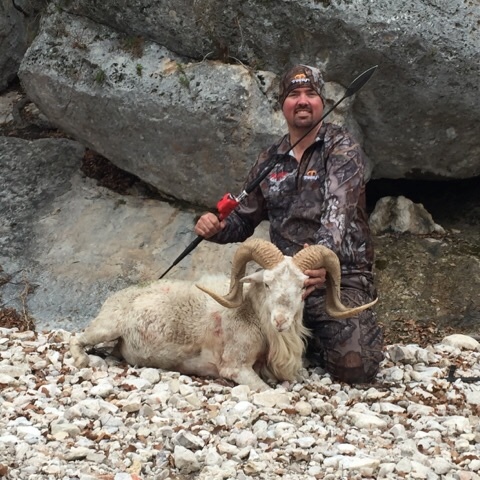 What are the odds of killing a good non tag ram? Also wouldn’t mind getting a group together if anyone would like to join.